Bolefloor hardwood flooring is an ideal solution for having low-priced, high quality and durable wooden floor. The characteristic feature of this flooring type is natural curvature on the edges of the floorboard. 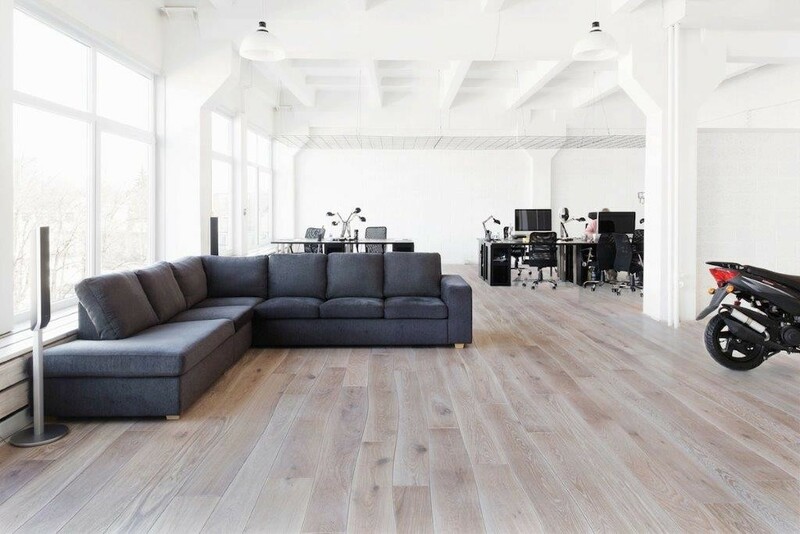 Resorting to a more natural style of flooring is becoming increasingly more common nowadays. Bolefloor hardwood floorboards look like the naturally-growing tree and are true masterpieces of carpentry. They are an excellent choice for both residential and commercial places (e.g. hotels, restaurants, pubs, shops, living-rooms, kitchens, bedrooms and many others). Available in several different dimensions, colours, shades and patterns they will undoubtedly add up to the overall atmosphere in your room. Remember that each bolefloor floorboard is truly unique with its own colour, wood pattern and natural curvature.